Home » Featured » 70MB Broadband. Here. Now. 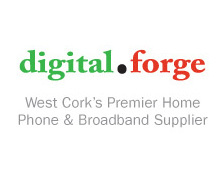 That’s right… 70mb broadband is now available in West Cork for Residential and Business customers! We are currently the ONLY provider in West Cork who can offer these speeds! For more information please view our Products section or contact the office.